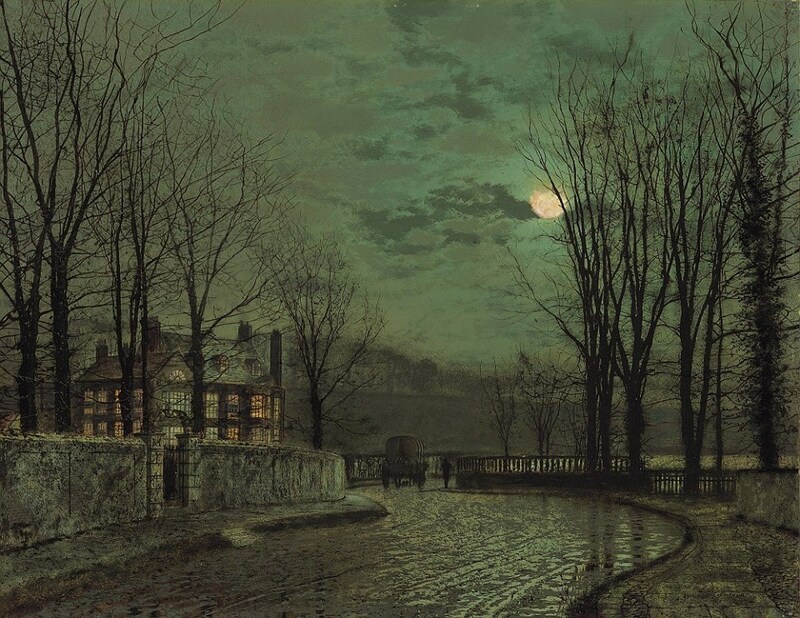 John Atkinson Grimshaw (6 September 1836 - 13 October 1893) was an English** Victorian-era artist known for his breathtaking city night-scenes and landscapes. 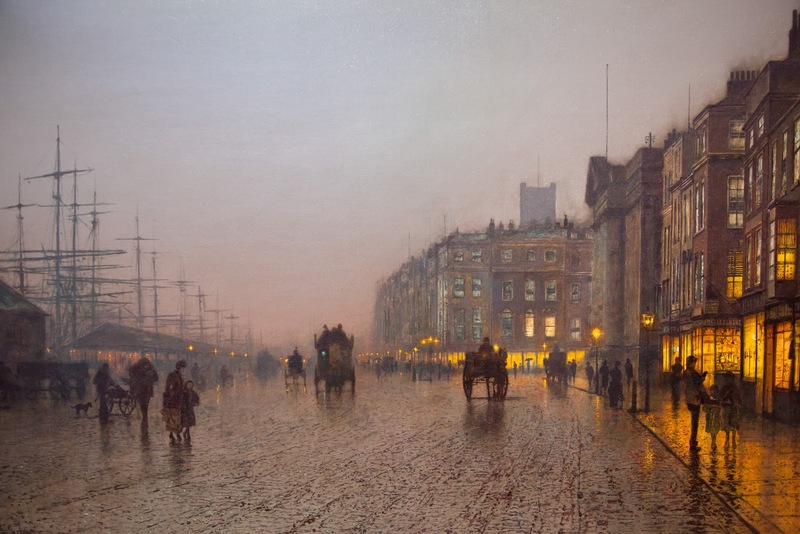 His early paintings were signed "JAG", "J. 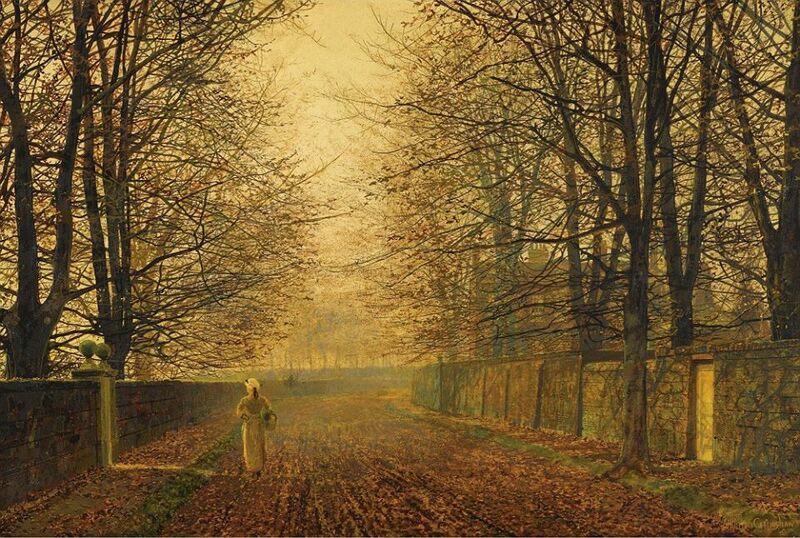 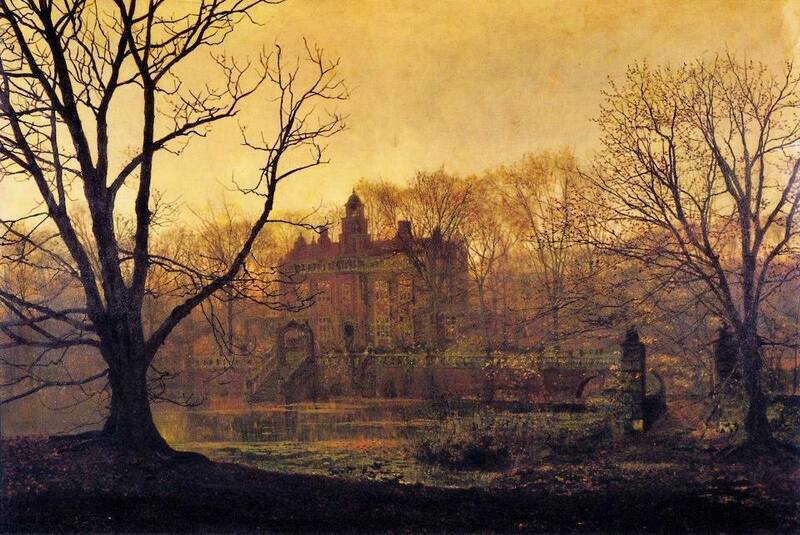 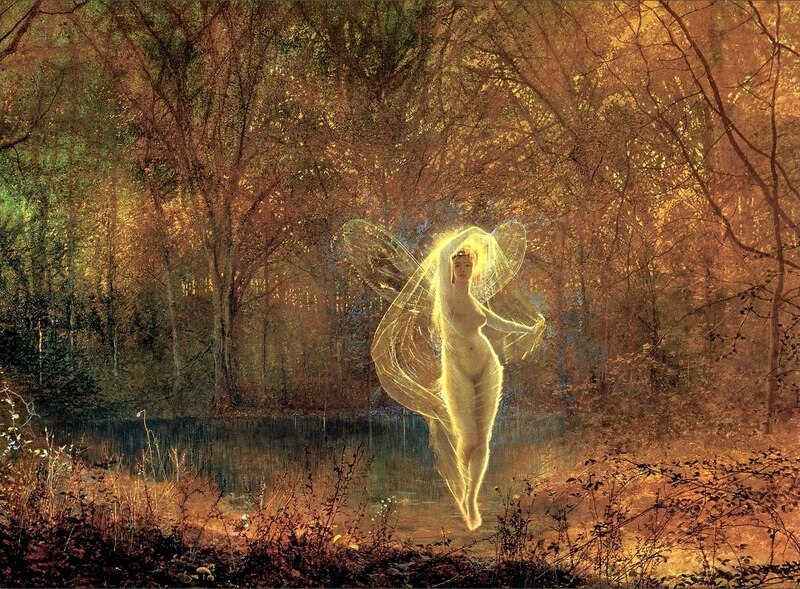 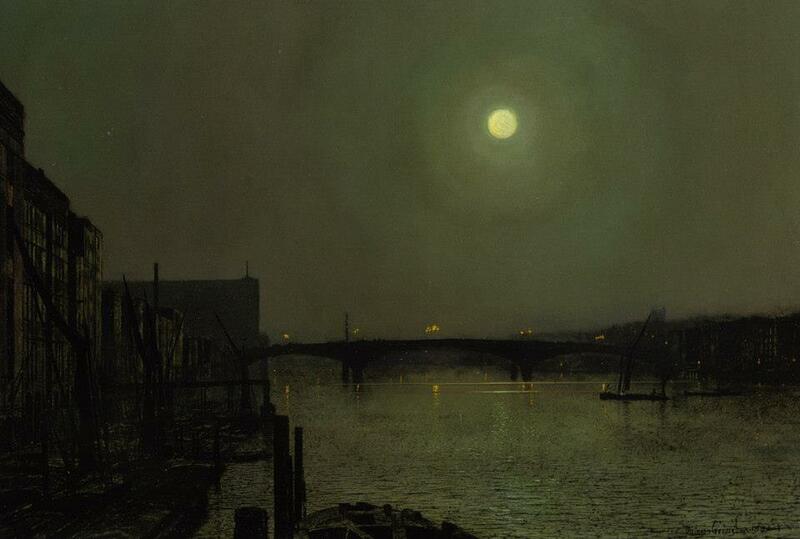 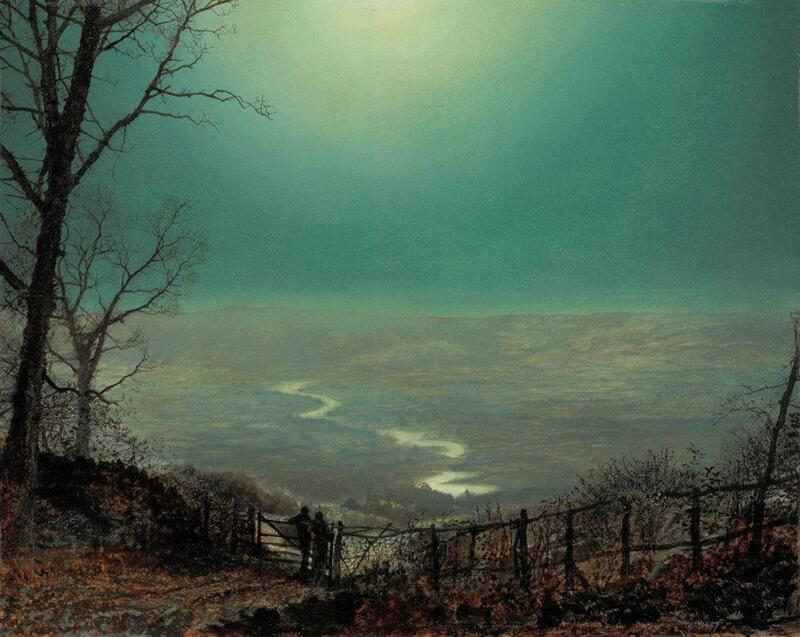 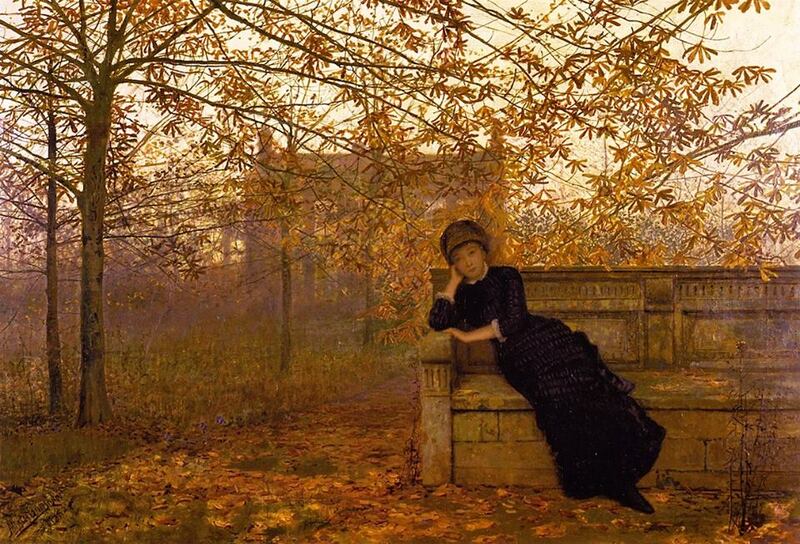 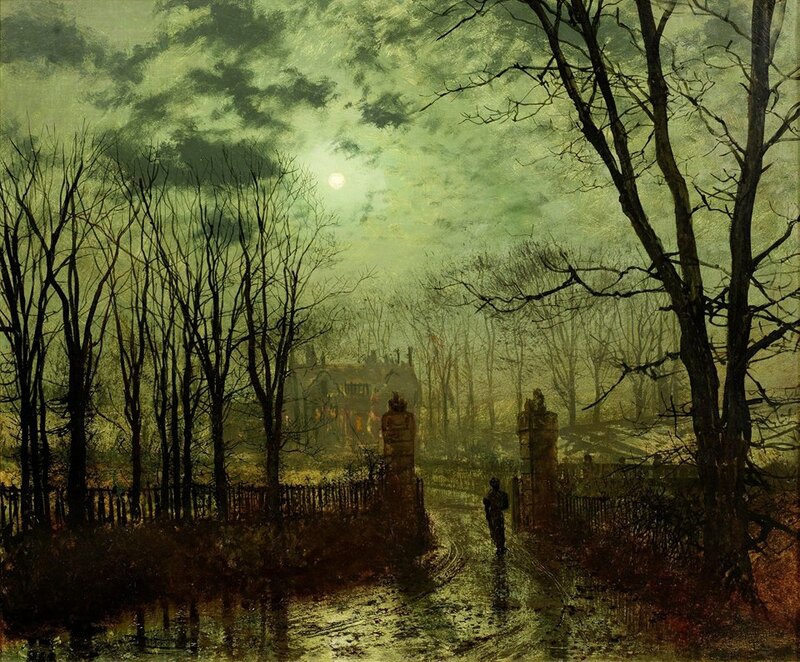 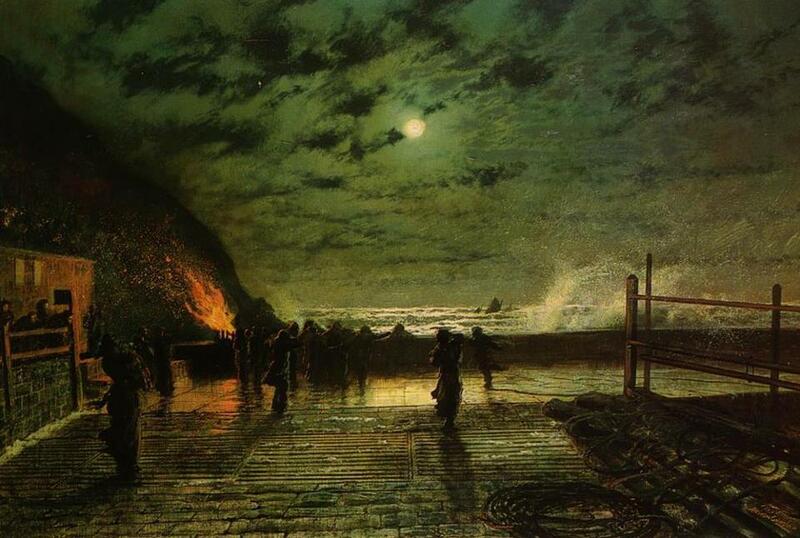 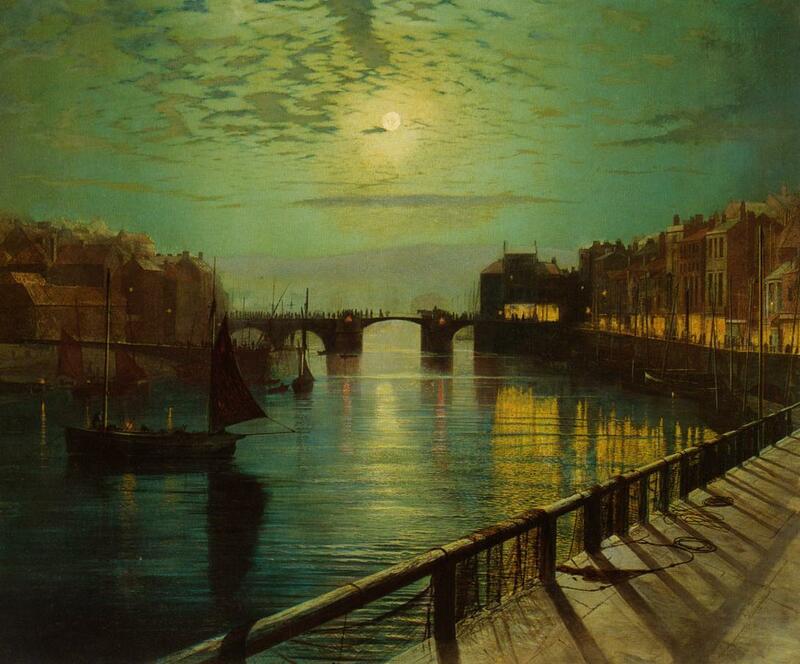 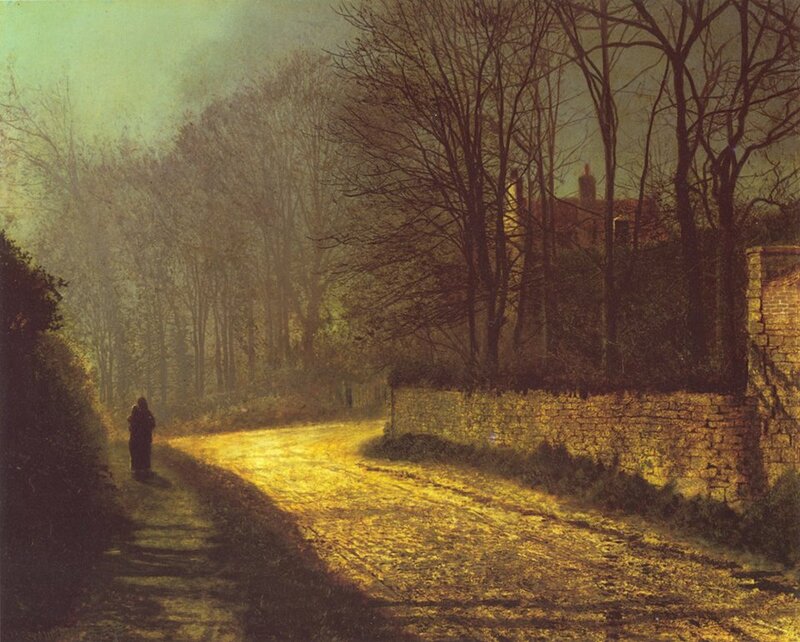 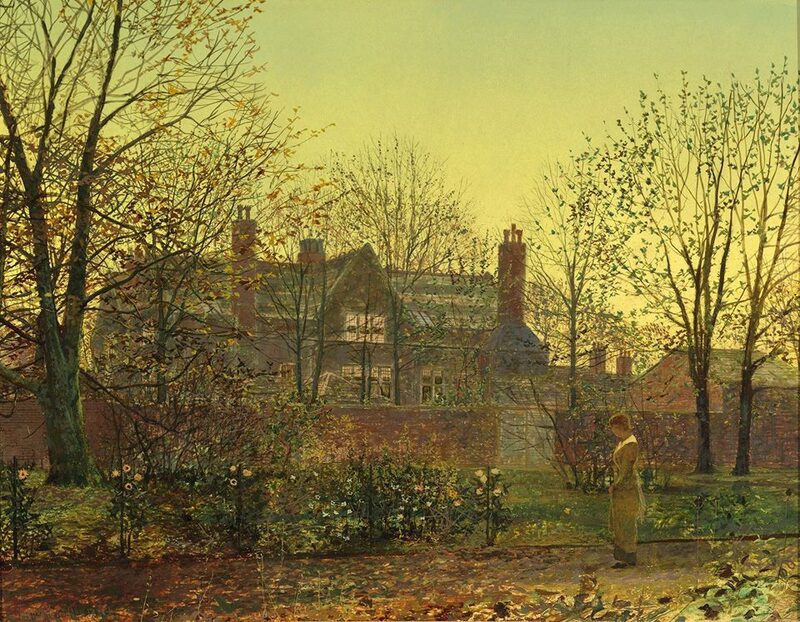 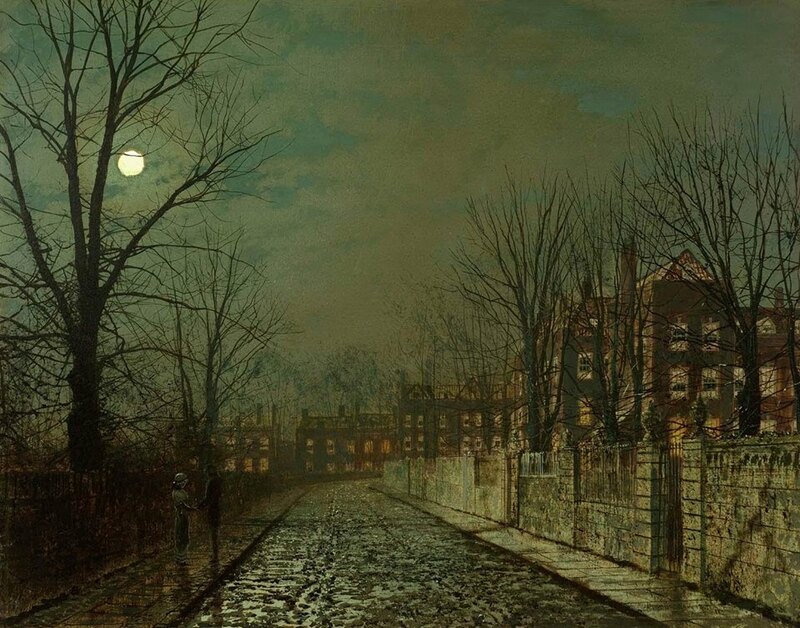 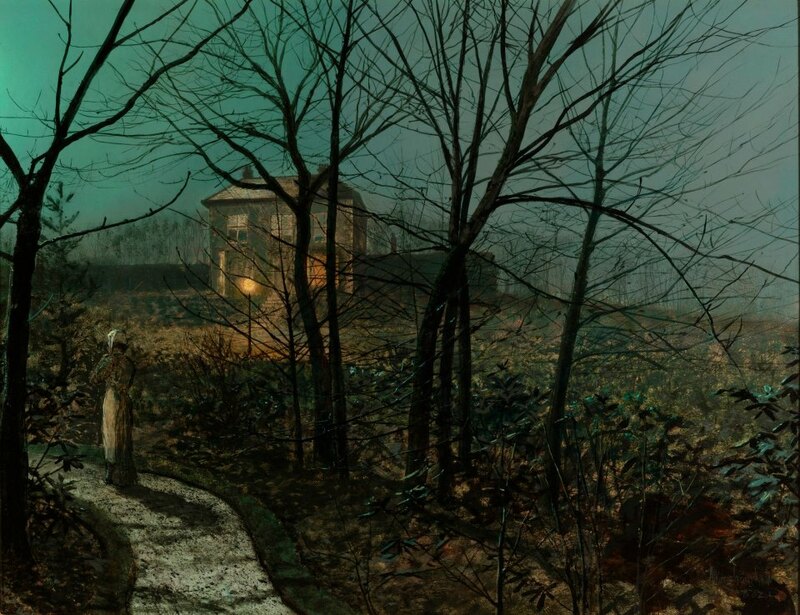 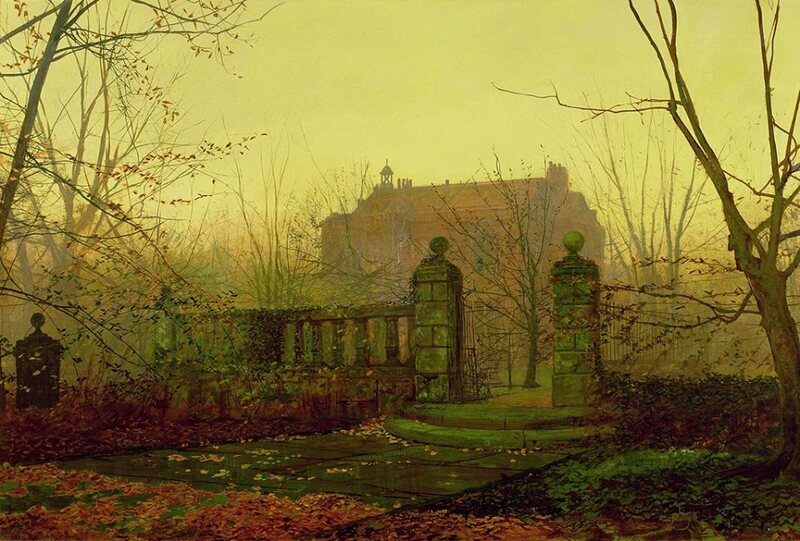 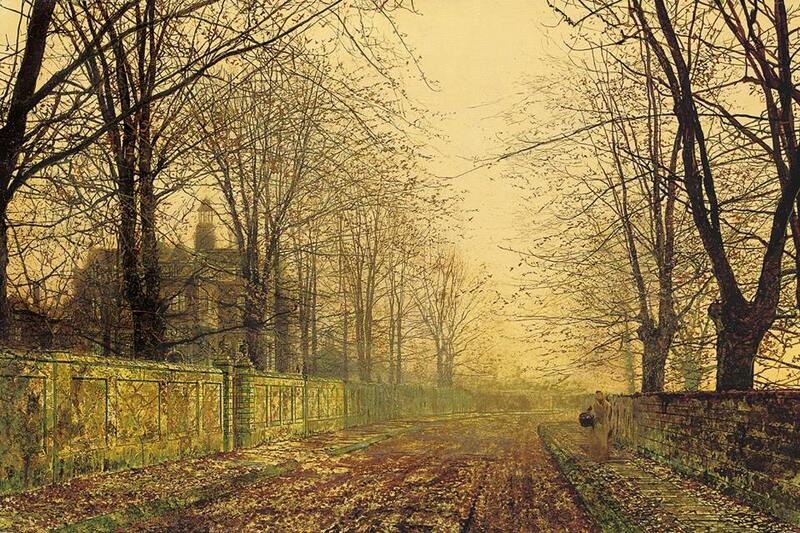 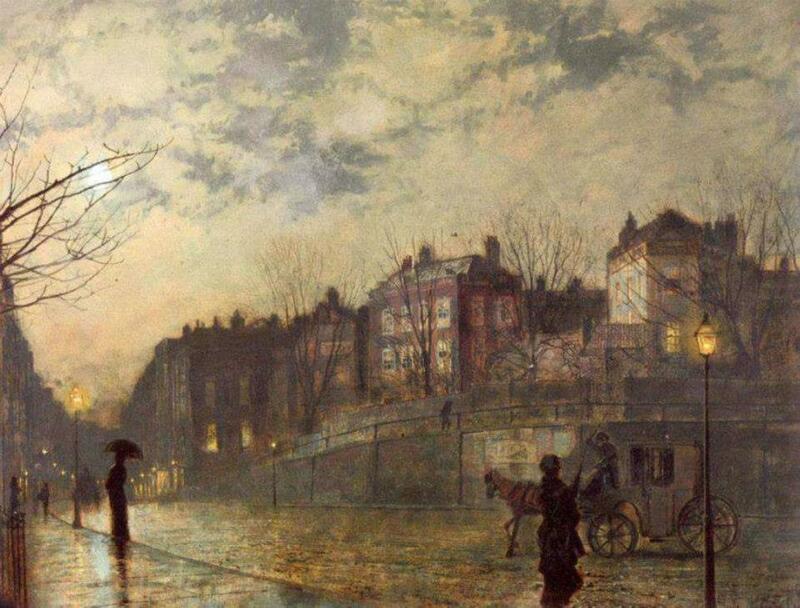 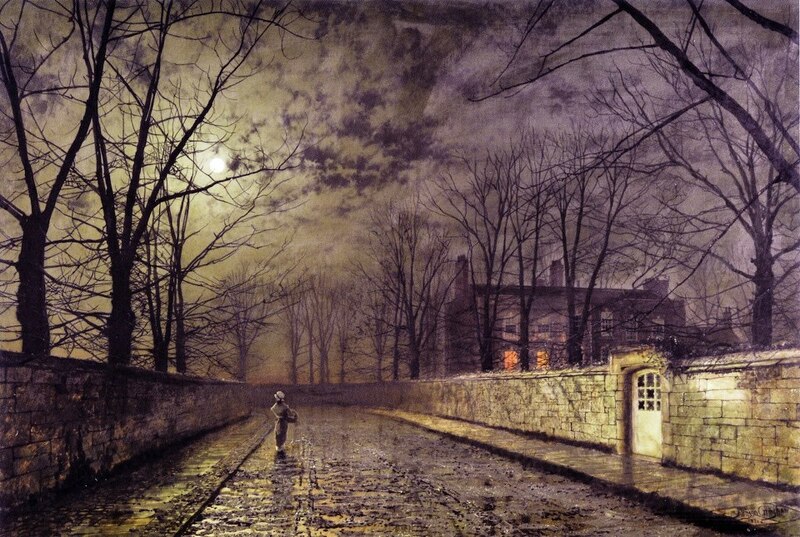 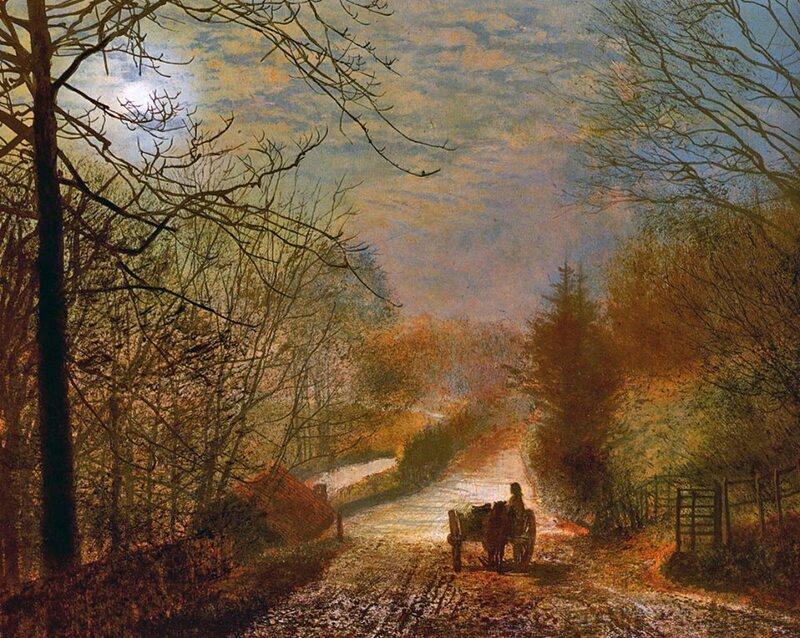 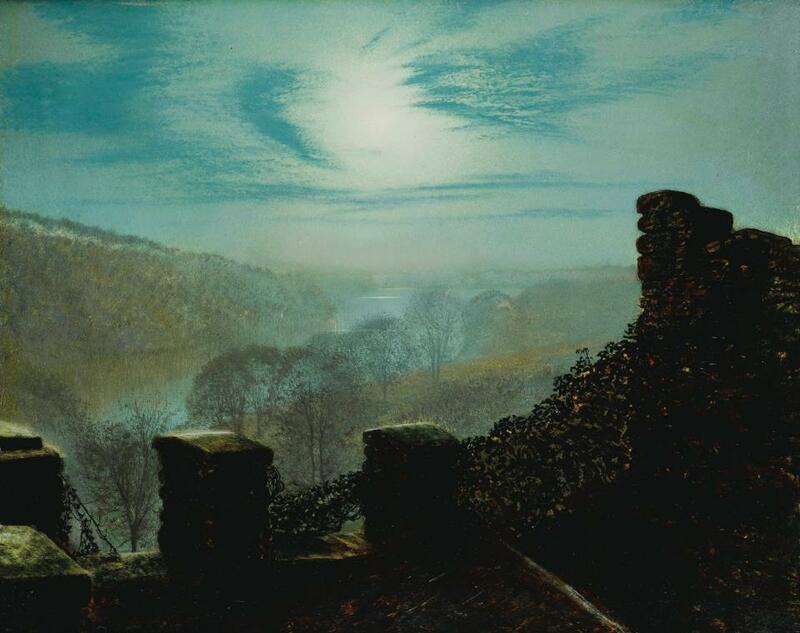 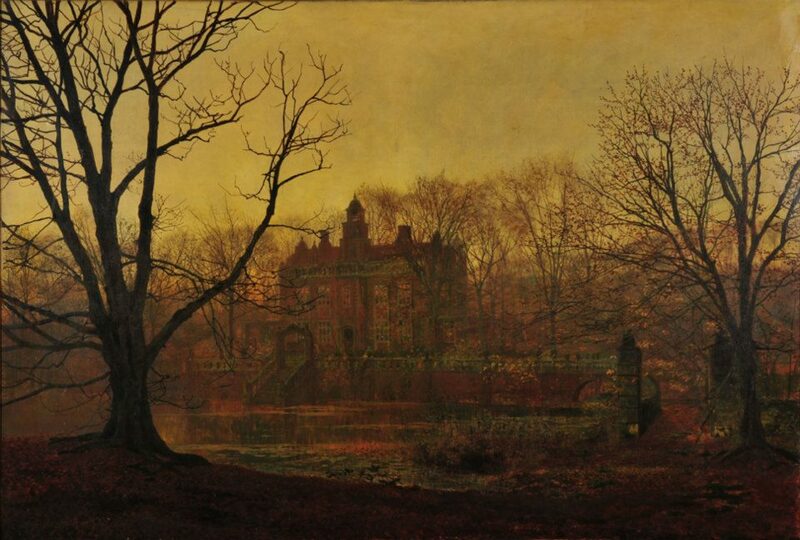 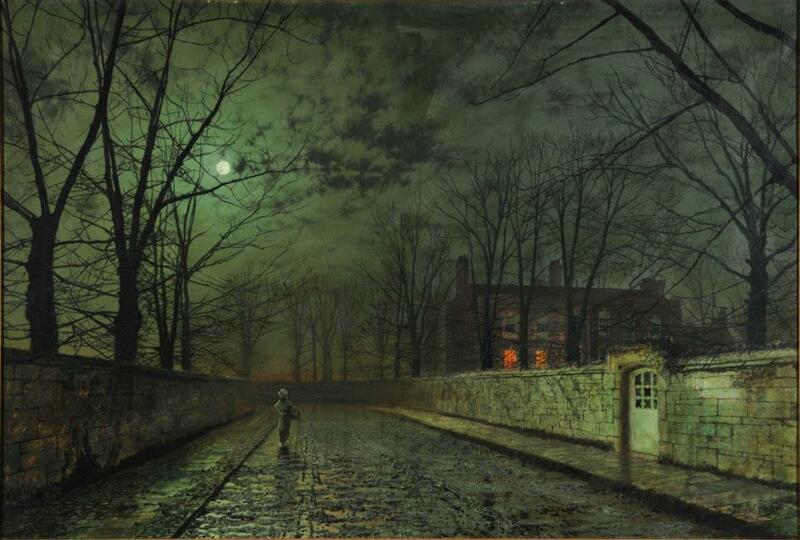 A. Grimshaw", or "John Atkinson Grimshaw**", though he finally settled on "Atkinson Grimshaw".